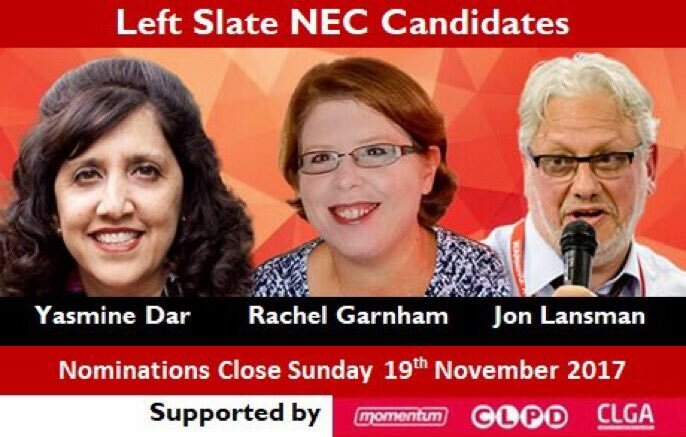 Over the summer, the balance of power on Labour’s NEC changed and it decided to increase the cadre of CLP representatives by three. We are now in the process of nominating candidates. Here’s the Centre Left Grass Roots Alliance slate.